Our children all have them. They drive us crazy, but they’re not a big deal. The children in our family provide us with several of these little annoyances on a regular basis. Ta daaa…. The 10 Times Rule. A nifty little solution (care of Meredith and Patrice– thank you) that will abolish these little bad habits in no time, with very little effort on your behalf. How does it work? Very simply. Gather the children together. Point out the offending habit. Inform them that from that moment on, anyone who persists in that bad habit will be repeating the offending action correctly 10 times. 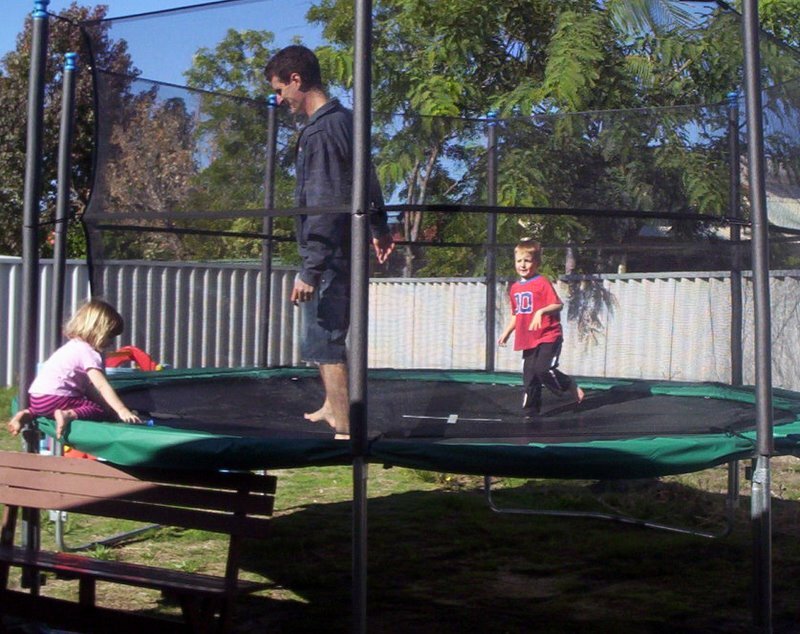 Child A leaves the back door open as they run out and jump on the trampoline. Child A is informed that they have not completed the task correctly (i.e. shut the door behind them) so will need to re-do the task 10 times in the correct manner. They are then required to run to the trampoline and come back to open and shut the back door (quietly) 10 times before they are free to continue on with their play. The door must be opened and shut properly and quietly and the trampoline touched each time or it does not count. No need for a lecture, no raised voices, nothing other than supervising and counting that the 10 times has actually been done is required from Mum. It’s kind of fun for the child the first time, but then it gets old really quickly. Family members will very soon be yelling out “10 times rule” to remind a child to shut the door because they do not want their playmate to be taken away for the time it takes to re-do it. In the same way, the child who is actually guilty of forgetting will soon start to remember as their play is held up once more. Most of these problems occur in the first place because the children are intent on getting to something they want to do, so being held up to repeat something they didn’t want to do in the first place is a great incentive not to forget the next time. One more example; the children persist in placing dirty dishes on the bench, rather than in the dishwasher. All children are warned about the 10 times rule applying to this behaviour. 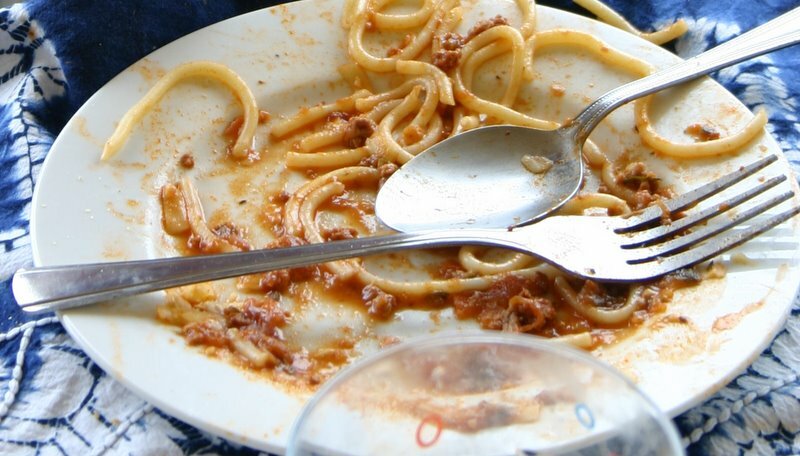 Child B forgets and leaves their dirty dish on the bench. They are then required to place their dish in the dishwasher, remove the dish and take it back to the table, take it back to the dishwasher and place it in and so on, until they have repeated the task 10 times. It works and I love it! Great rule, Ang. :o) You know, one particular child of ours ended up with 35 repetitions of one particular action (closing his clothes’ drawer). While the 10 Times Rule didn’t work *like magic* in that case, it certainly made *me* feel less frustrated…and I’m sure it made some sort of long-term impact on said child!